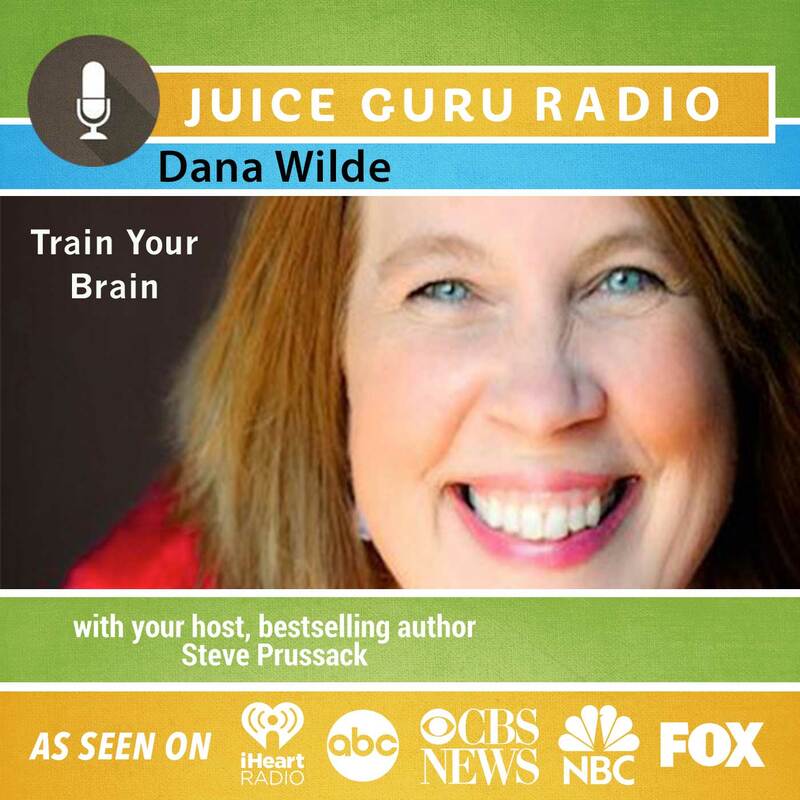 Our special Earth Day show features special guest bestselling author Dana Wilde (Train Your Brain: How to Build a Million Dollar Business in Record Time). First, we feature a riveting interview regarding our cultural overuse of plastic and a great solution for all juicer and smoothie gurus out there. To find out more about Dana Wilde and receive a free blueprint on how to get out of your own way and achieve ultimate success, click here. To find out more about Dharma Straws and receive a discount coupon to start slurping your juices in alignment with our eco-mission, click here. Dana Wilde is the author of Train Your Brain: How to Build a Million Dollar Business in Record Time. This book teaches entrepreneurs that before you take action you must have the right mindset for success. In Train Your Brain she breaks down the Cycle of Perpetual Sameness the number one reason why most people only experience incremental change in their lives and their businesses. Dana provides the much-needed blueprint to help you get off this counterproductive cycle and how to do it quickly. Her program of the same name has been used by thousands of small business owners and continues to be her #1 selling training.